Suburbs of Palestine: Elmwood, Powledge Prison. Palestine is also known as: Anderson County / Palestine city. Their current mayor is Mayor Mitchell Jordan. Zip codes in the city: 75801, 75802, 75803, 75882. Some of the notable people born here have been: Adrian Peterson (american football player and athlete), Hunkie Cooper (american football player and coach), Guy Brown (american football player), Donte J (actor and talent manager), D.J. Hall (american football player), and Brandon Sisk (baseball player). Palestine (/ˈpælɨstiːn/ PAL-e-steen) is a city in Anderson County, Texas, in the United States. As of the 2010 census, the city population was 18,712. It is the county seat. Palestine was named for Palestine, Illinois, by Daniel Parker.The largest employer is the Texas Department of Criminal Justice, which employs more than 3,900. Another 1,600 work at two Wal-Mart distribution centers. Other significant employers include a thriving medical and healthcare sector that tends to the large population of retirees.Palestine entered the news in February 2003, as one of the East Texas towns that received much of the debris from the Space Shuttle Columbia disaster, where seven astronauts were killed.Palestine is also home to the NASA Columbia Scientific Balloon Facility (renamed after the shuttle crash), which has flown 1,700 high-altitude balloons for universities and research agencies. It was revealed by Orlando Sentinel on January 27th, 2019 that William Bennett "Bill" Boyd perished in Winter Park, Florida. Boyd was 94 years old and was born in Palestine, TX. Send flowers to share your condolences and honor William Bennett "Bill"'s life. It was revealed on January 6th, 2019 that Jacquelyn Lou Duggan (McKay) passed away in Pasadena, California. Ms. Duggan was 86 years old and was born in Palestine, TX. Send flowers to express your sorrow and honor Jacquelyn Lou's life. It was reported by Texarkana Gazette on July 16th, 2017 that Jack Beck passed away in Palestine, Texas. Beck was 82 years old and was born in Bradley, AR. Send flowers to express your sorrow and honor Jack's life. It was noted on April 6th, 2017 that Ernest R Jesch passed on in Palestine, Texas. Jesch was 89 years old and was born in Los Angeles, CA. Send flowers to express your sympathy and honor Ernest R's life. It was written by Sarasota Herald-Tribune on January 10th, 2017 that Roy F Jr Abell passed away in Venice, Florida. Abell was 84 years old and was born in Palestine, TX. Send flowers to share your condolences and honor Roy F Jr's life. It was revealed on September 16th, 2016 that Carey Andrew Burns passed away in Palestine, Texas. Burns was 62 years old. Send flowers to share your condolences and honor Carey Andrew's life. It was noted by Texarkana Gazette on September 15th, 2016 that Donna Abbitt (Morris) passed on in Palestine, Texas. Ms. Abbitt was 61 years old. Send flowers to express your sorrow and honor Donna's life. It was noted on April 12th, 2016 that Betty Jean Carlisle (Selman) passed away in Palestine, Texas. Ms. Carlisle was 87 years old and was born in Shreveport, LA. Send flowers to express your sorrow and honor Betty Jean's life. It was reported on January 28th, 2015 that Frank Joseph Jr Braunwart perished in Palestine, Texas. Braunwart was 84 years old. Send flowers to express your sympathy and honor Frank Joseph Jr's life. It was disclosed by Tri-City Herald on November 15th, 2014 that Gary Bob Peeler died in Richland, Washington. Peeler was 73 years old and was born in Palestine, TX. Send flowers to express your sorrow and honor Gary Bob's life. 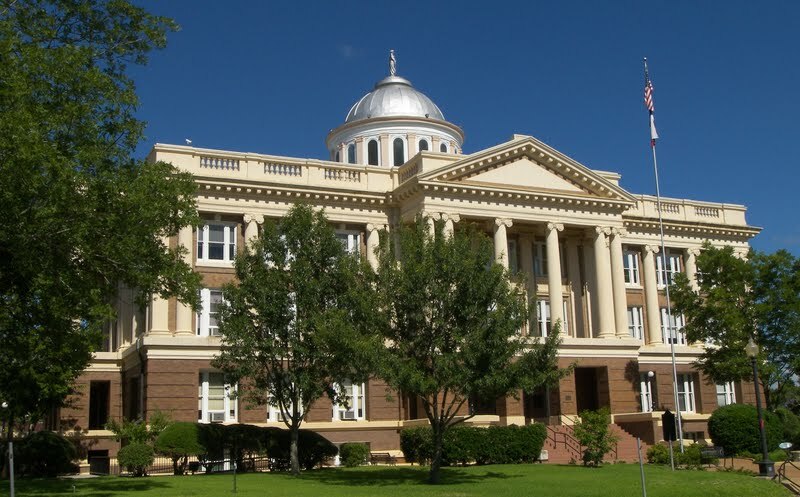 It is the county seat of Anderson County, Texas County and is situated in East Texas. As of the United States Census, 2000 census, the city population was 17,598. Palestine was named for Palestine, Illinois, the home of an early settler. 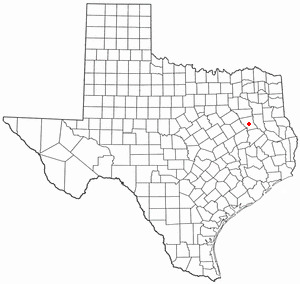 Palestine ( 'PAL-es-teen)' is a city in Anderson County, Texas County, Texas, in the United States. . The male, identified as Cedric Bland, 20, was transported by private vehicle to Palestine Regional Medical Center, where he was treated and later transferred to East Texas Medical Center ... Bland are pending at McCoy Funeral Home in Palestine. Funerals in Palestine, TX on Yahoo! Local Get Ratings & Reviews on Funerals with Photos, Maps, Driving Directions and more. Bailey and Foster Funeral Home provides complete funeral services to the local community. Find a Funeral Home inPalestine, Texas TX to provide the caring burial and ceremonial services your family deserves.